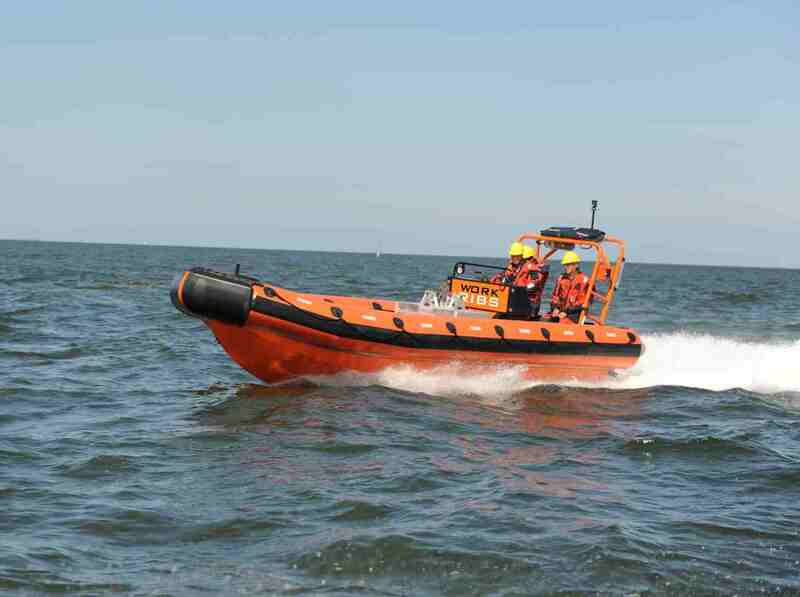 The WRH735FRB is a larger fast rescue boat with a maximum capacity of 15 persons. The boat comes with the required SOLAS equipment and a lifting sling. A boat cover and release hook are optional. 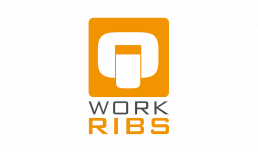 Work Ribs Holland is a high quality manufacturer of Rigid Hull Inflatable Boats or RIB Boats. WRH’s Fast Rescue Crafts are unique on the market. When you purchase a WRH Fast Rescue Craft you will get a multipurpose Rigid/Inflated Boat as it excels as a perfect Workboat as well as a SOLAS/MED certified Fast Rescue Craft.